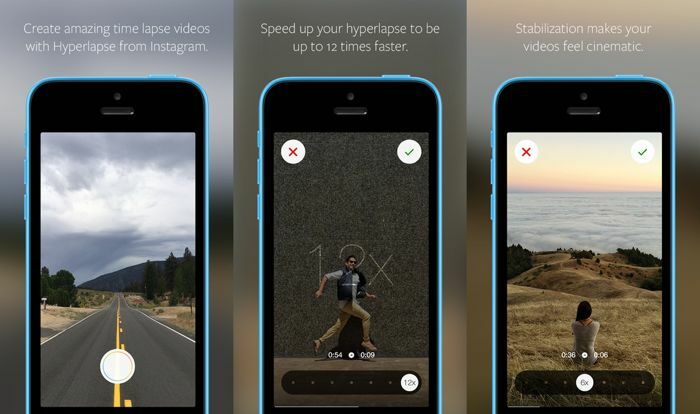 Instagram has launched a new app for Apple’s iOS platform, the apps is called Hyperlapse and it is designed to let you record time lapse videos. The Hyperlapse app is designed to automatically stabilize the video your record, and you can record videos at a speed of up to 12 times the original speed, you can see a list of some of the features below. Hyperlapse is available as a free download from iTunes, you can find out more details at the link below. The app will work with the iPhone, iPad and iPod Touch running iOS 7.0 and above.